SKU: Evening Hatch. Category: Book Your Guided Fishing Trip. Hook an evening catch with a Kirk’s professional fly fishing guide! 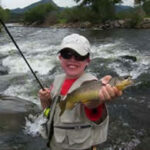 You will have 2 full hours of wonderful fly fishing when the fish are most active. This short fly fishing trip is the perfect way to end a full day in the Rocky Mountains. 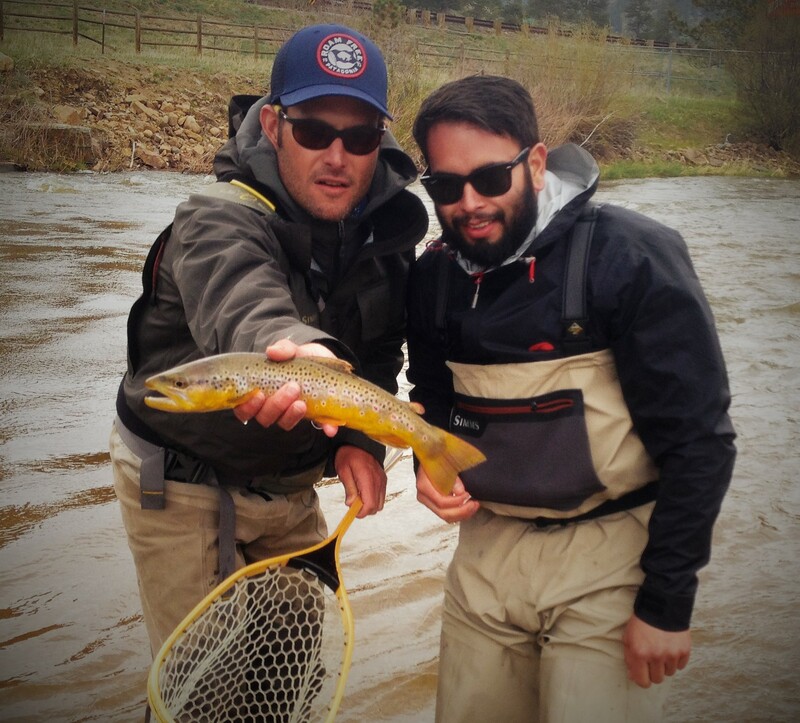 Our fly fishing guides offer the evening hatch in the evenings starting around 6:30 pm, June through September. 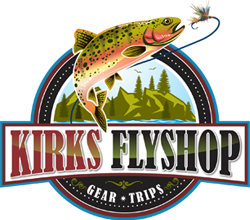 All trips include all necessary fly fishing gear, transportation to and from the shop and a friendly, knowledgeable guide.